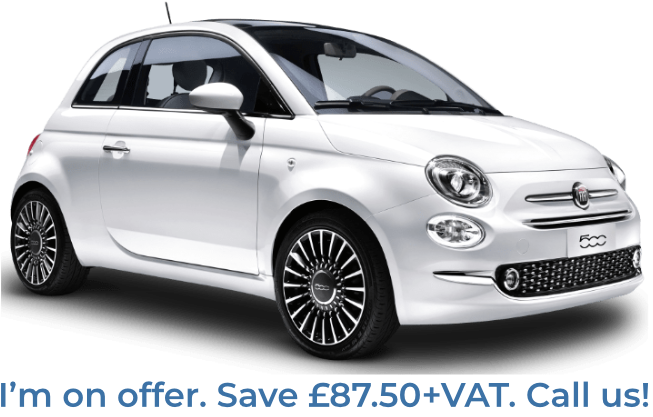 Are you looking for a long term car hire service in Manchester that can offer you quality cars at fantastic value? If that sounds like you. Flexed is here to help. 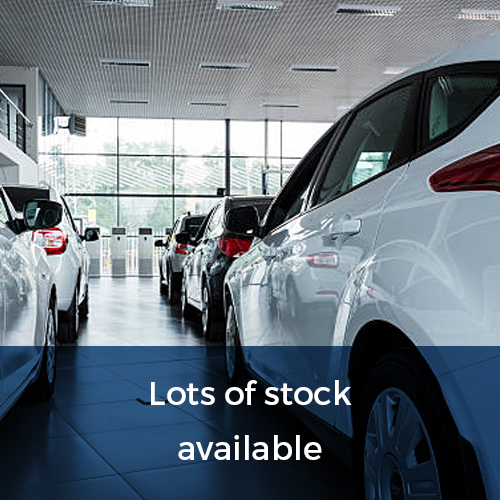 We have a wide-range of cars in our fleet, including notable brands such as Mercedes, BMW, Ford, Volvo, Skoda and more. 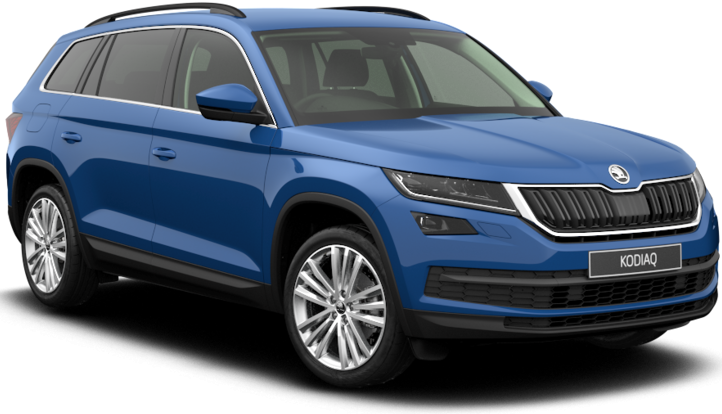 With cars suitable for frequent city driving and executive saloon ideal for those who need a vehicle capable of clocking up motorway miles comfortably, we can offer an effective solution for all types of motorists. Whether you are looking for a car for personal use or for business purposes, we can help you. 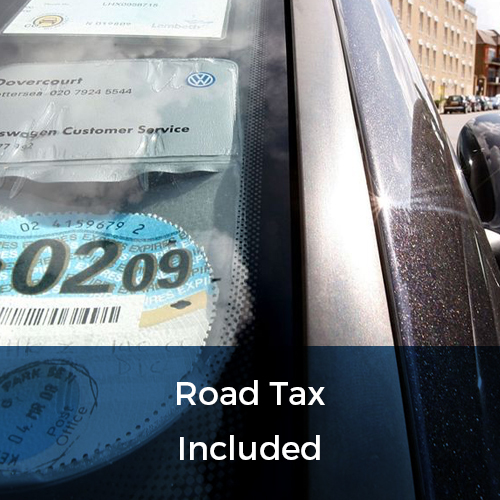 At Flexed, we specialise in a flexible brand of long term car hire. Offering cars for 3 months, 6 months or 12 months, we only require our clients to make a definite commitment on the first 28 days of the rentals we provide. After that period, our clients can extend or shorten the length of time they rent our cars for as part of our no hassle service. In addition to this, we can also tailor the cost of our services to the needs of our clients. 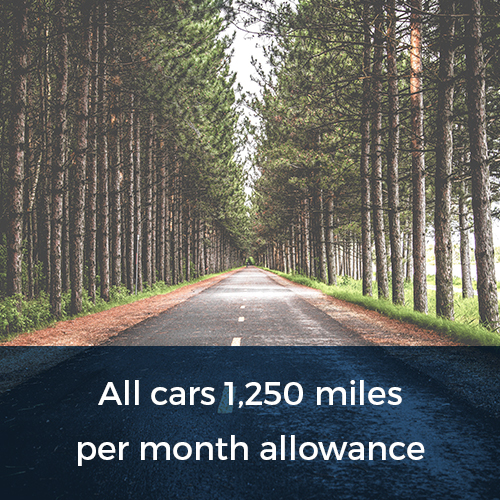 allowing them to stipulate the mileage allowance they require for their cars. As part of the long term car rental service we provide to our clients across Manchester, we can replace rented vehicles after 6 months, giving our clients the satisfaction of getting behind the wheel of a new motor all over again. 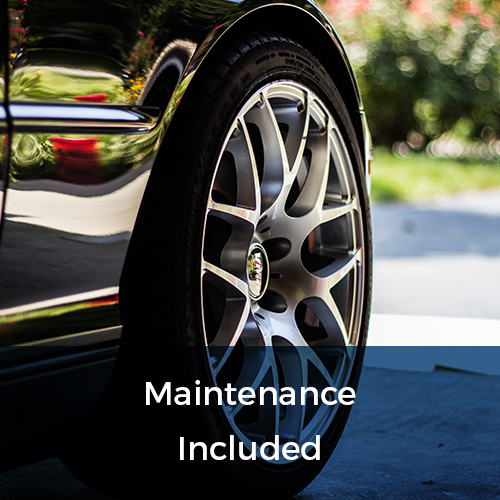 In addition to this, the low price of our rental service also includes essential coverage features, including vehicle maintenance, vehicle recovery and 24-hour emergency assistance. 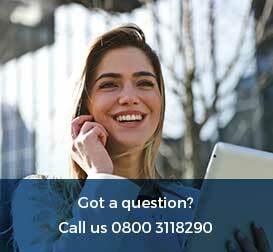 So call our customer service team today to get all the information you need about the long term car rental services we can offer across Manchester. We can talk you through the options available, from 3 month contracts to 12 month, and can give you a free, no-obligation quote based on your rental requirements. Just call us today on 0800 311 8290 or, alternatively, come down and see our great range of cars first hand at our showroom.